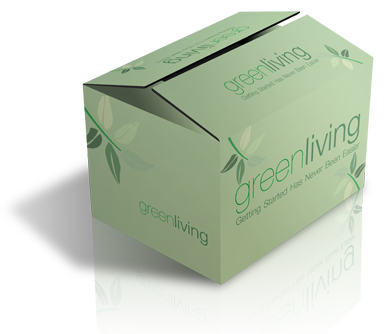 ARE YOU READY TO GIVE BACK TO OUR PLANET AND START LIVING "GREEN"??? Over 85% of Americans are concerned about the environment, but only a small fraction know where to begin. Beginning is the key to any journey. If we want to go down the road to helping and caring about our environment then at some point we have to begin! I know what held me back. The unknown. I had no idea where to even start. I didn't even have a good grasp of what is good for the environment and what is bad. I am not stupid, I know things like burning fossil fuels is bad. I know wasting electricity is bad, but I didn't know a lot of basic things. I didn't know a shower can save water versus a bath. I didn't think of shutting the water off as I shave. I didn't realize that eating locally has such a positive environmental impact. 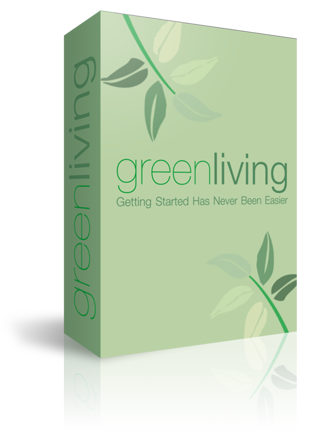 This simple guide had enough information to help me jump start my new Green lifestyle. It taught me enough little tricks that I started reducing my carbon footprint immediately once I was done reading. If you are ready to commit to doing your part to help sustain our wonderful planet, please download the guide. It makes getting started SIMPLE! Copyright © 2018 EK Flowers All Rights Reserved.